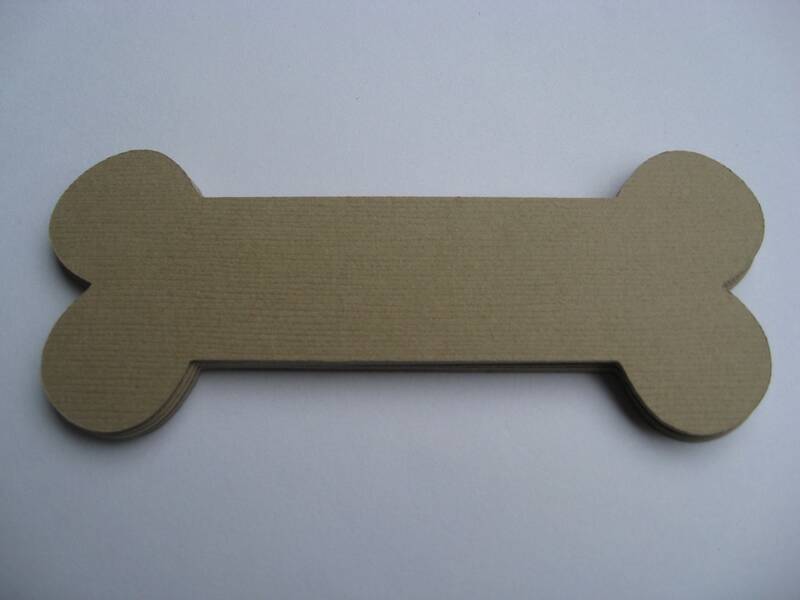 50 Dog Bones, 7 Inch. CHOOSE YOUR COLOR. Custom Orders Welcome. 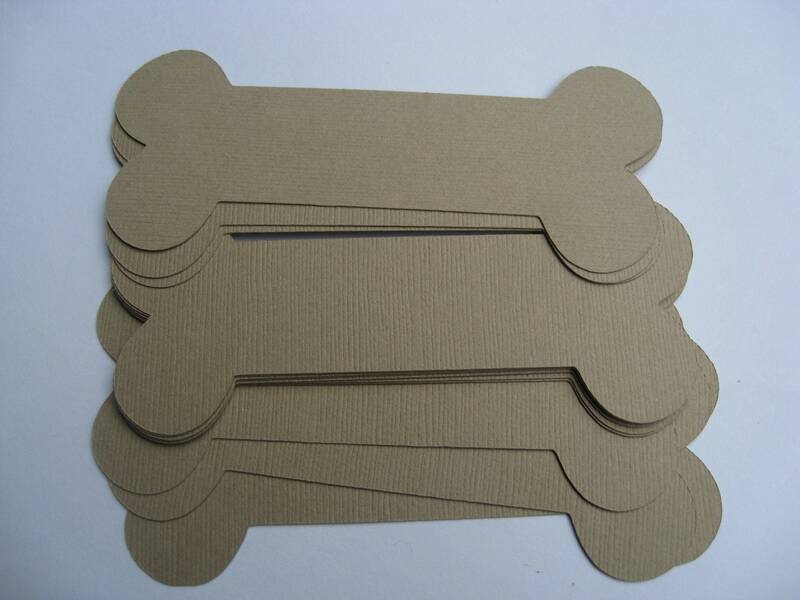 These bones are super cute! They are perfect for parties, weddings, tags, etc. This listing is for 50, in the colors of your choice. These measure 7" long. 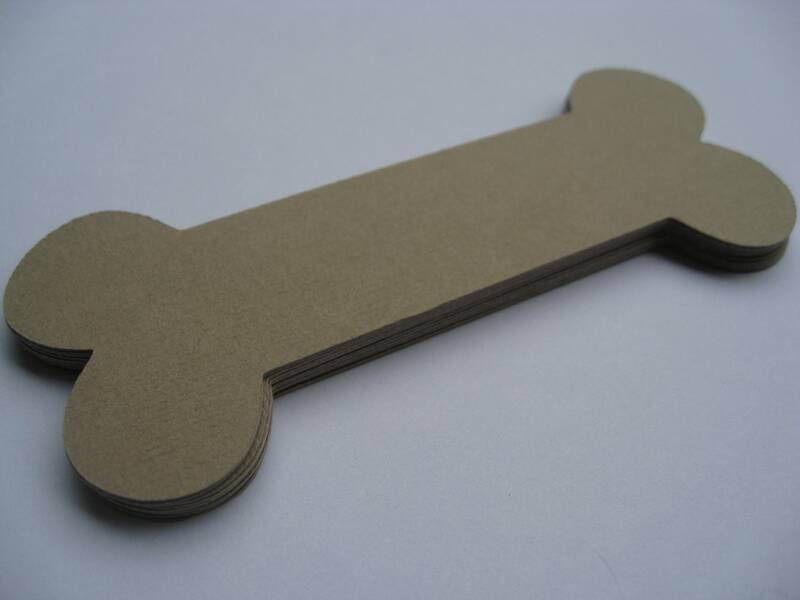 ***Please let me know at checkout if you would like holes punched in them. I can punch a hole in the middle or on the ends. 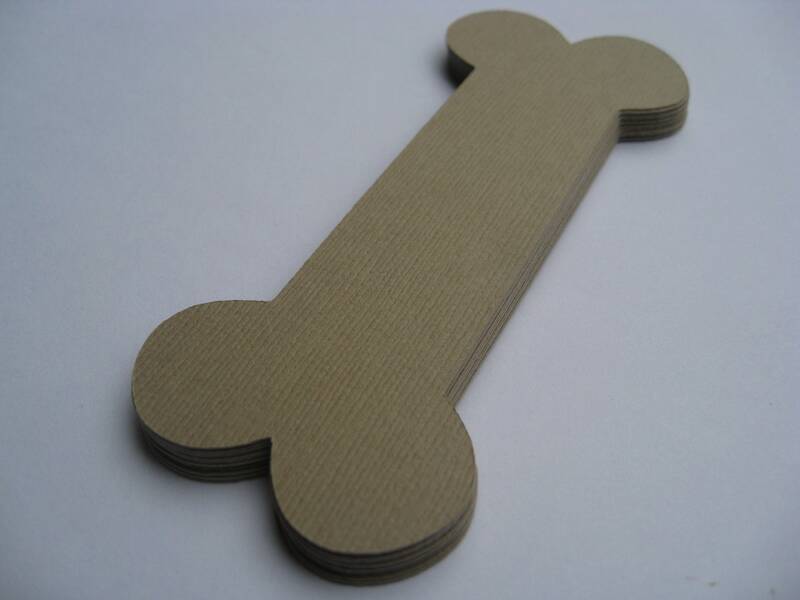 These are great for party decoration, especially dinosaur, dog, or boy themed parties! ***If you want this amount, but just in a different color, please leave me a note at checkout. I can do these in ANY SIZE (up to 11" long or down to 1" long) and ANY COLOR or COLOR COMBINATION! Please send me a message if you would like me to make you something different. I love special orders and am more than happy to get you what you need! I have lots of different sizes available. Convo me for a different size!